My family loves to play games together and we always have so much fun on our regular Family Game Night. There are lots of fun games available from Endless Games including a few that we have enjoyed such as Cupcake Race, Anger Management-The Game! and Tantrix Match. My six year old daughter adores playing Cupcake Race and begged her five and seven year old brothers to play with her (I suspect it didn’t need much convincing because they seem to like playing it too). 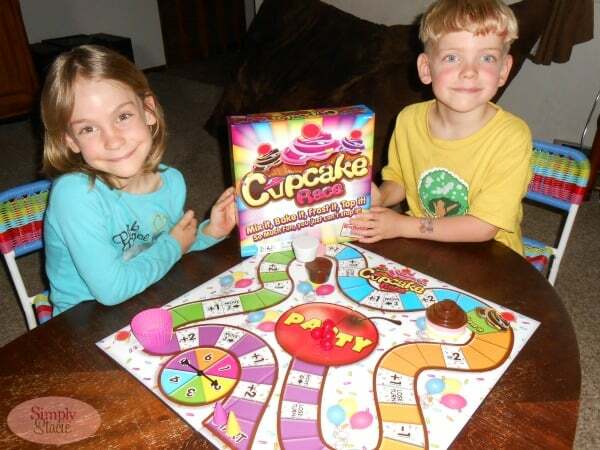 This party game is lots of fun as players are in a race to bring on the cupcakes by creating, mixing baking and frosting their cupcakes in a frenzied attempt to win the “cherry on top”. The vibrantly colored game board and pieces are appealing to kids and it is durable so it is sure to offer lots of game play. Recommended for ages four and up, my three children and their friends ages 5, 6 and 7 were able to play together with very little adult interaction other than the first time we set up the game board. This would be an excellent game to play at a child’s party or sleepover and it retails for $19.99. For kids who are a bit older and even adults (I love playing this game), Tantrix Match is so creative. It is perfect for people like me and my seven year old son who love to solve puzzles. There are a whopping 25 puzzle and game combinations possible and it is a really engaging game….translated, ADDICTIVELY fun! How to play? 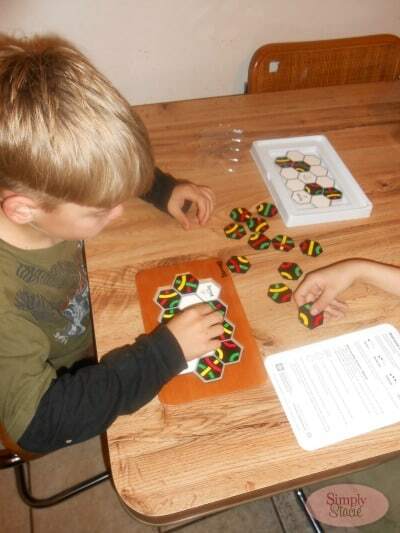 There are color-coded Tantrix™ Match included and the goal is to created closed loops in the play area. This game is available for purchase from Family Games Inc. for the SRP of $20 which is a bargain in my opinion for a game that is requested for play over and over again in my family. Anger Management is the perfect game for people with a sense of humor. What pushes your buttons? Is it bad drivers or people gabbing on their cell phones? 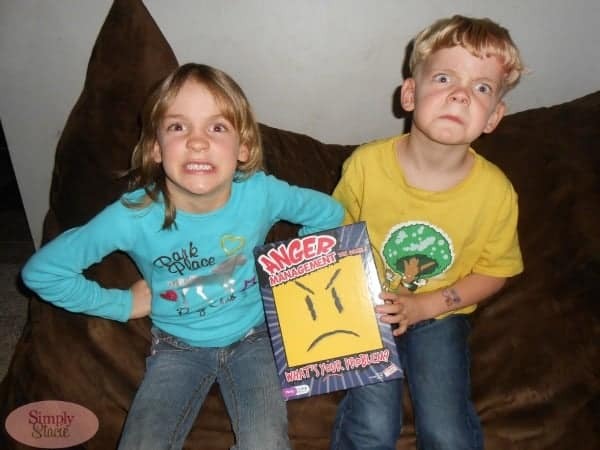 Anger Management is a brilliantly creative game which gives players a fun, light hearted way to vent their frustrations and there is sure to be lots of laughter while figuring out the many (many) things that drive us crazy. This game from Endless Games® is recommended for ages 14 and up so it is perfect for Family Game Nights. There are tons of options (288 cards included) so play never gets boring. It has a SRP of $25.00 but I noticed that it is currently available for purchase on the Endless Games® website for only $22.49! We have lots of fun games in our collection and these three ideas get lots of game play……no dust in sight on these boxes. There are tons of game ideas for rainy days or your own Family Game Night available at Endless Games® and Family Games Inc. If you are searching for some fun ideas then you will want to check out both of these websites and pick up some new games. This game looks like it would be fun to play. That game looks like it would be pretty fun to play with the family. I like family game night . It gets families together to laugh and play. The grandkids love to play games too. I never heard of Anger Management I will have to check that one out. Thanks.